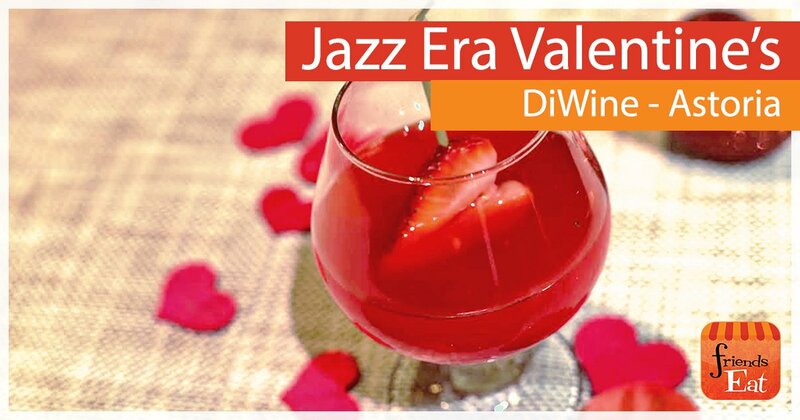 Even if you can’t afford a fancy dinner at a five-star restaurant this Valentine’s Day and even if you don’t have any valentine coupons, there are simple ways to stage a romantic feast at home. 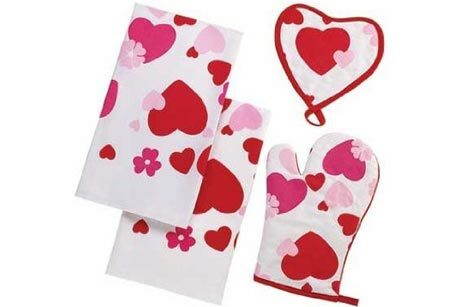 Investing in a few heart-themed items can inspire the home cook to conjure up a dreamy breakfast, lunch or dinner for that special someone. 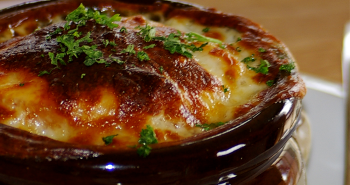 After all, there’s no better way to reach your lover’s heart than their stomach. 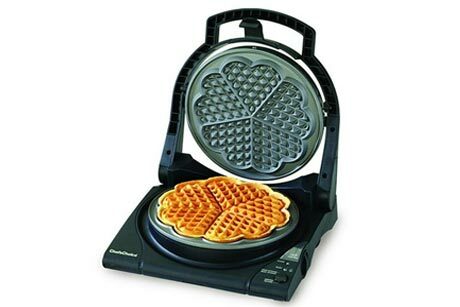 Heart Shaped Waffle Maker – Start the day off with healthy, whole-grain waffles and warm maple syrup. 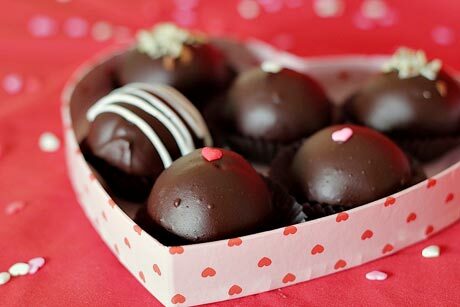 Heart Shaped Cake Pans – Whip up some heart shaped cakes for a surprise dessert. 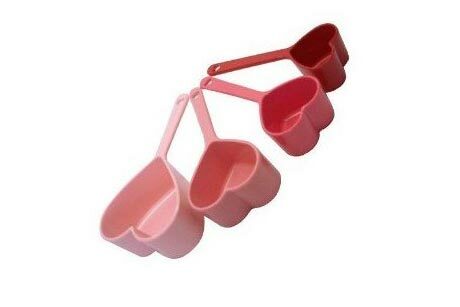 Silicone Heart Measuring Cups – It’s easy to get in the mood when you do your measuring with these cute cups. 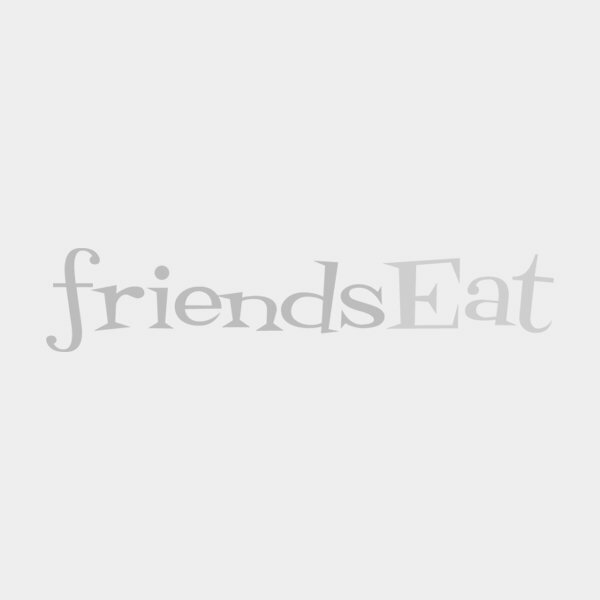 Espresso Heart Coffee Cups and Saucers– Serve your after-dinner espresso in these beautifully decorated cups. 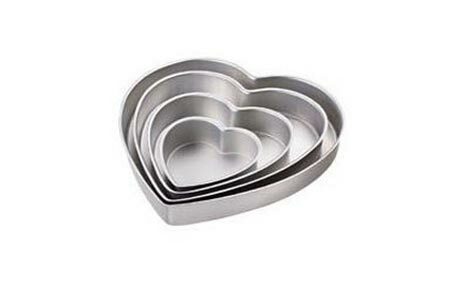 Silicone Heart-Shaped Cupcake Pan – Cupcakes are always a favorite, especially when they’re shaped like hearts! 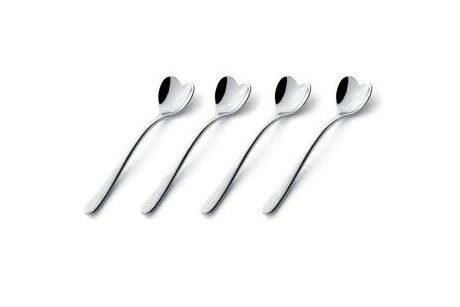 Heart Shaped Spoons – Use these spoons with your espresso or for other drinks or dessert. 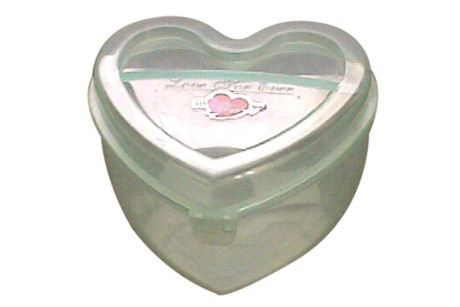 Tupperware Heart Snack Storage – Luscious leftovers will be easy to find in these Valentine-themed storage containers. 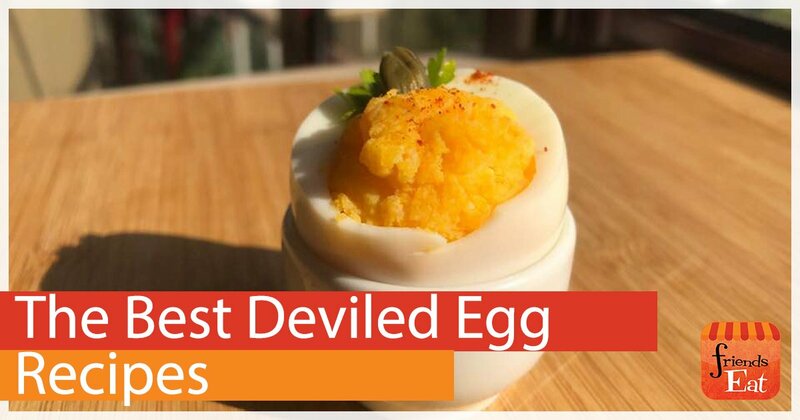 Valentine’s Egg Shaper – Start your sweetie’s day off with a healthy breakfast of heart-shaped eggs. 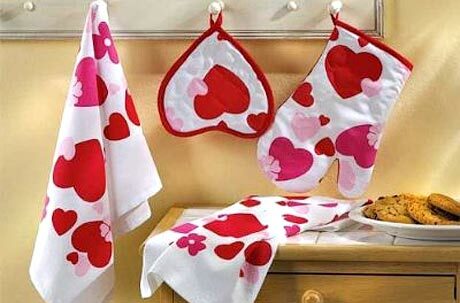 Oven Mitt, Pot Holder and Towel Set – Decorate your cooking area with these heart-themed kitchen accessories. 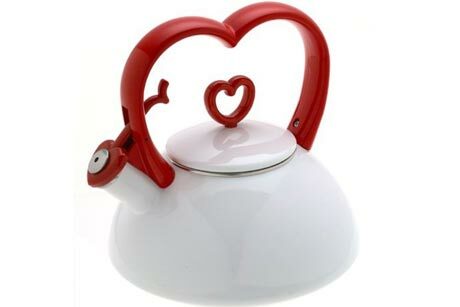 Valentine Tea Kettle – Add some love to your kitchen with this porcelain kettle. 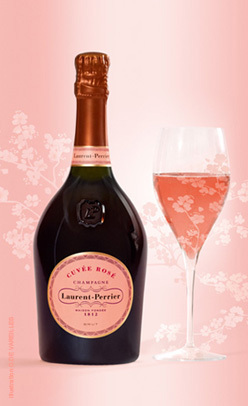 Perfect for brewing some ginger tea!